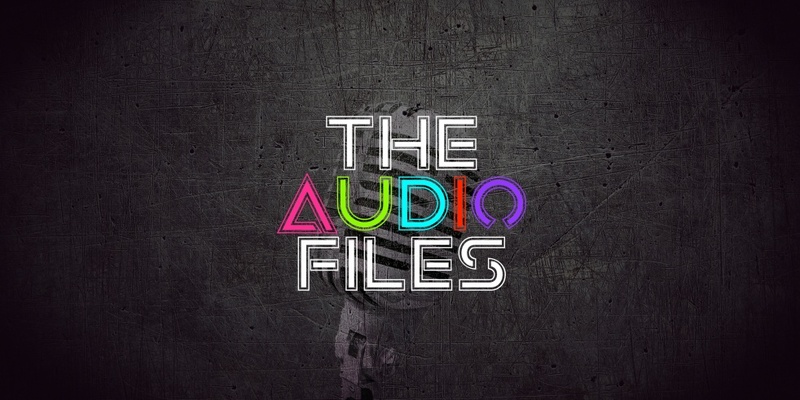 Join Mitch Houston as he brings you the latest thoughts and info on the Music Production and Audio Engineering Industry in a new and creative way! 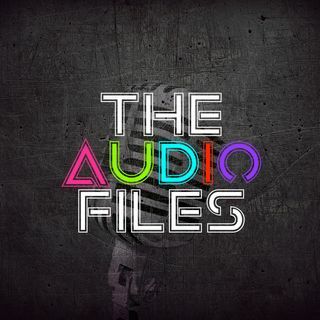 The Audio Files Podcast. Head over to the official website for HUGE discounts (up to 90% OFF!!!!) on Music Production Online Courses!